Portland Shriners Hospitals for Children, will be hosting their first ever Hot Chocolate Recipe Contest for patients, just in time for the holidays! The goal of the event is to empower patients and provide them with a creative outlet and joyful festive experience. Patients are encouraged to use their imaginations and come up with their very own unique concoctions. 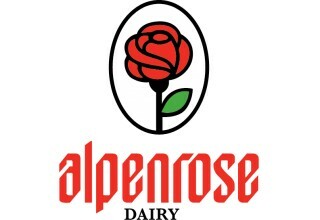 This event is being sponsored by locally made and family-owned, Alpenrose Dairy. 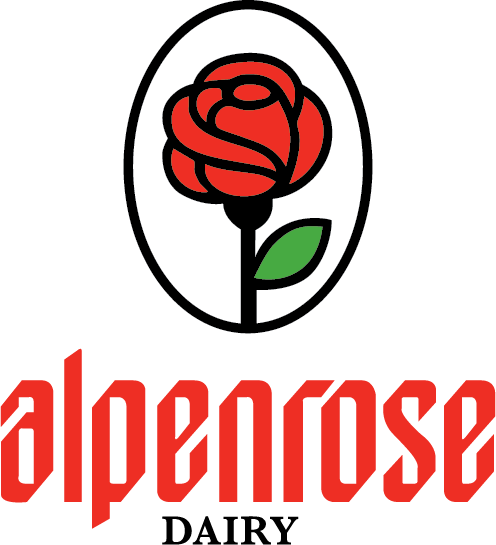 Alpenrose will be donating milk, whipped cream and custom Alpenrose chef’s hats for all participants. 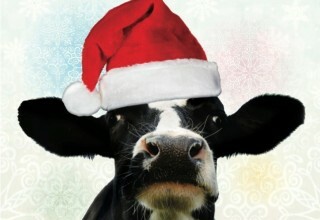 Plus, patients will get a visit from Alpenrose’s very own Daisy the Cow! 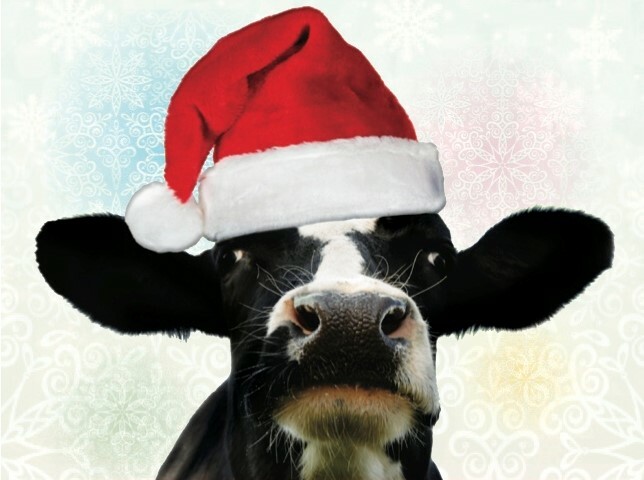 Three finalists will be chosen for sampling and get to see their creations come to life with the help of the Portland Shriners Hospital nutritional services team. Attendees, consisting of patients, their families, hospital staff, volunteers and special guests will get to sample the three finalist’s recipes. Prizes will be awarded to all finalists.